Get ready Canadians, because for many of you Family Day is here. For those who do not live in Canada, Family Day is a holiday designed to give you time to be with your loved ones. While many Canadians use this as a day to turn off their BlackBerry smartphones, there may be a way to harness the BlackBerry power for good. 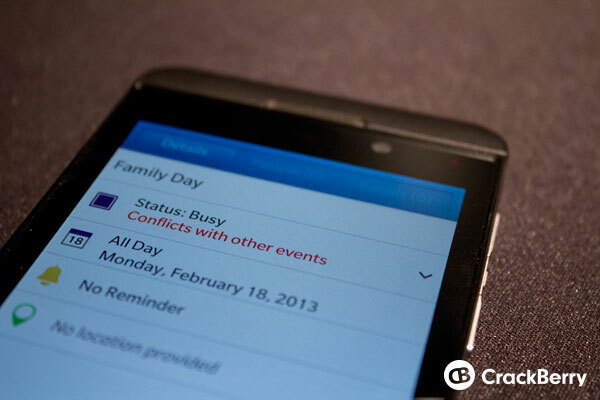 Continue reading to find a few apps that will help you maximize your time with the family. While some may think that BeBuzz would be more of a productivity app, it can also be the complete opposite. 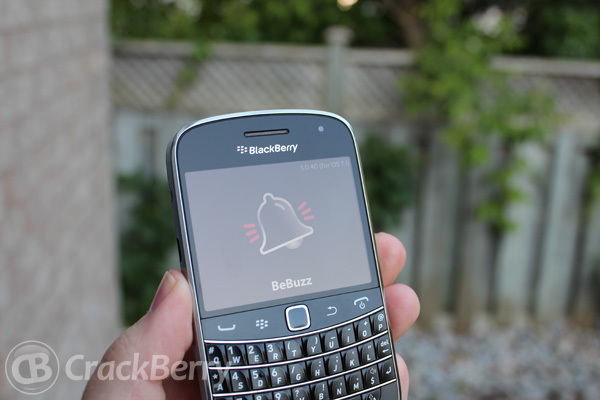 Pick up BeBuzz for your BlackBerry smartphone and disable all those notifications, but leave the important ones on, like the ones from your family. Now, I do know that this isn’t a stand alone application, but you cannot discredit that it is a handy feature. The BlackBerry Z10 is equipped with a pretty sweet camera, and one of the most notable features would be the devices Time Shift camera. 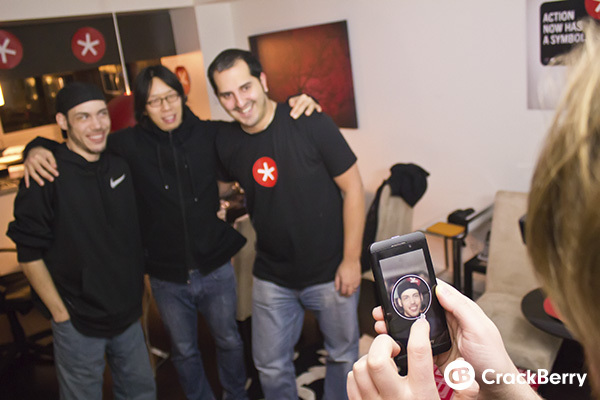 The Time Shift camera allows you to take a photo, and go back in time on each of the faces, giving you a perfect shot. So on this Family Day make sure you’re taking all those family portraits using the Time Shift camera, giving you the perfect shot every time. Personally for the past few Family Days me and my brothers have finished the day by going to the latest film to hit the theaters. This year it looks like it’ll be the new Die Hard. The easiest way to find movie times, and to book your tickets is to use the Cineplex Odeon application. The Cineplex Odeon Movie Theatre App allows you to look up local showtimes, watch trailers, and skip the box office by buying your tickets on your BlackBerry smartphone and tablet. The application is available for both the BlackBerry PlayBook, and BlackBerry smartphones running OS7 or earlier. Sorry, no support for the BlackBerry Z10 just yet. What’s the best way to brag to your friends that you’re having an awesome time with the family? Use Foursquare! 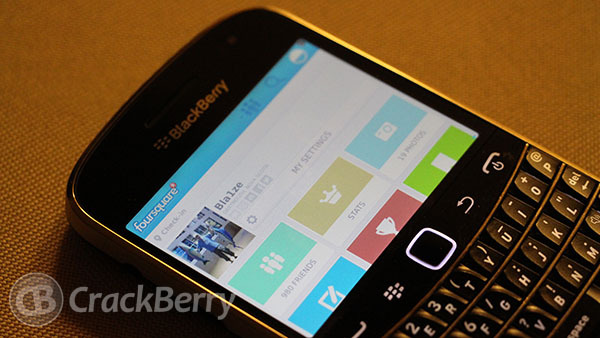 Foursquare is available on BlackBerry smartphones, including the all new BlackBerry Z10. With Foursquare you can check-in to all the places you and your family visit this family day, heck even attach a photo to the check-in of where you are going. Whether you’re staying at home, or driving a few hours to get to your destination, you’ll want to ensure that you have enough new music to keep you going. 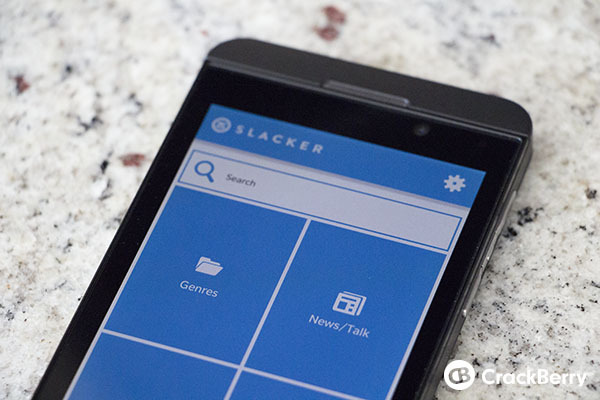 Slacker Radio is available on almost every BlackBerry smartphone and offers some of the best curated music on a mobile device. If you don’t have a auxiliary input in your car, you’ll want to pick up a Bluetooth speaker from ShopCrackBerry.com so you can keep the music going through out the day. So there you have it CrackBerry Nation. For those of us who will be spending February 18th with our families you now have a few apps to pick from to help make the time more memorable and enjoyable. As a side note, while these applications were picked out for this Canadian holiday, they will work wonders during any family event :-).